Our Annual Leadership Conference is an awesome opportunity for our managers and corporate team to get together to learn, celebrate, mix, mingle, and have a blast! Each year we aim to strengthen and enrich the individuals charged with keeping the Venterra spirit strong across the portfolio! The 2016 Leadership Conference was held in Ft. Worth, TX where Experience Leaders had themselves a boot-scootin’ good time! Some of the areas covered in speeches at the leadership conference this year included: the role that innovation and soft skills play in an ever expanding world of technology, the employee experience, the role of social media in our offices, our upcoming software enhancements, and a few of the ways we can look forward to having fun in 2016. 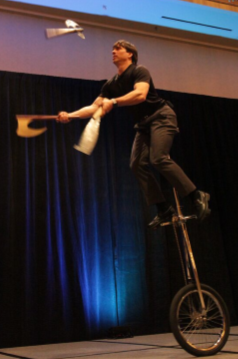 Keynote speaker, Dan Thurmon took the conference energy to a whole other level when he took the stage to inspire and amaze with a high-energy, jaw-dropping speech and performance. Experience Leaders took home a signed copy of his book “Off Balance On Purpose” along with a fresh perspective on how to juggle the things life throws at them. Festivities at the conference also included our annual trade show, a night at Pete’s Piano Bar, prize giveaways, and an amazing time at the world’s largest honky-tonk, Billy Bob’s! Our 2015 “Of the Year” Maintenance and Community Managers Winners were gifted with a new pair of boots before heading out to the honky-tonk help make sure they looked the part while tearin’ up the dance floor and wranglin’ a mechanical bull! 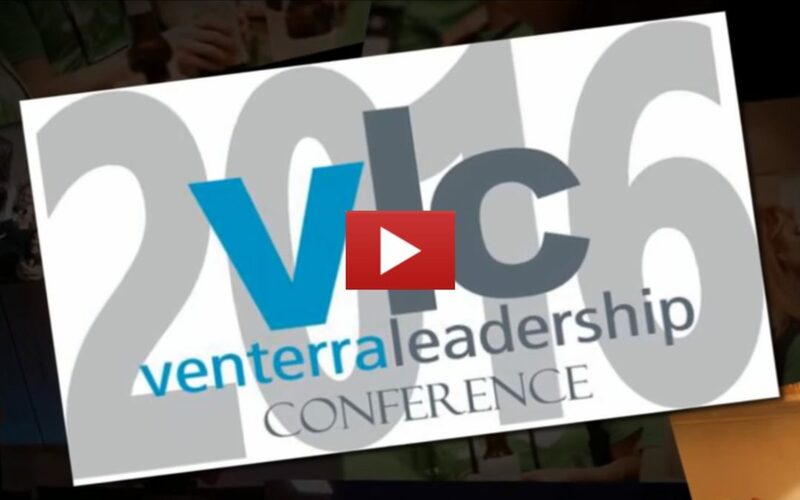 For an inside look at Venterra Leadership Conference 2016 check out the video below!